Jan Edwards has an interesting post over at McSweeney’s about what Barbie’s life would be like. It was fun to read. It’s Cyber Monday, and a lot of us are returning back to work after a nice time off over the last few days. It has been quite relaxing, unless you spent most of your Friday battling the crowds to get your Christmas shopping done during Black Friday. Did you manage to get everything done or do you still have to shop? Compared to some users who need a lot of processing power to get their jobs done, freelance journalists, bloggers, and anyone who writes to pay the bills have slightly different needs. They don’t need something that’s blindingly fast. It’s all about integrating different technologies, especially when you are on the go. This is the workstation of a freelance journalist. Read on to find out more. 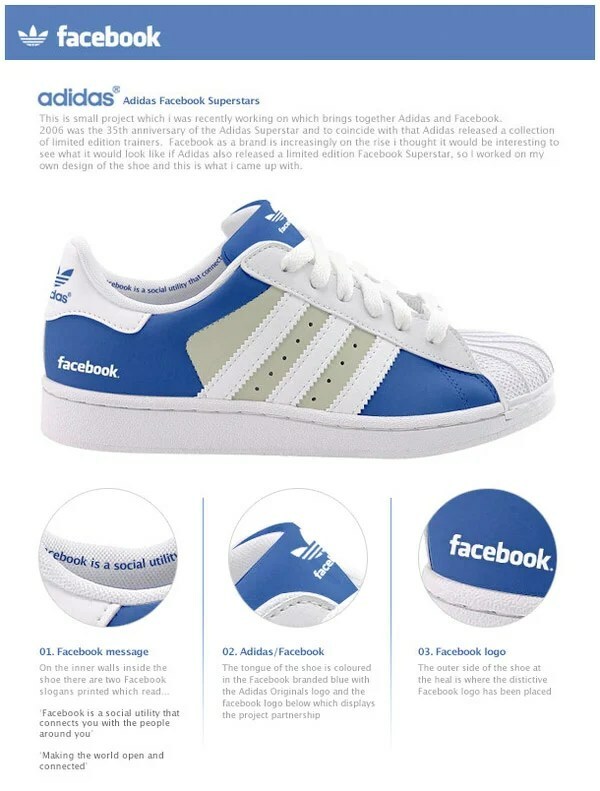 Would you ever buy Twitter or Facebook shoes? With the amount of people using these services, I’m sure that there is a market for these. If you ever got a chance to watch the short-lived Caprica, they had a technology just like this. 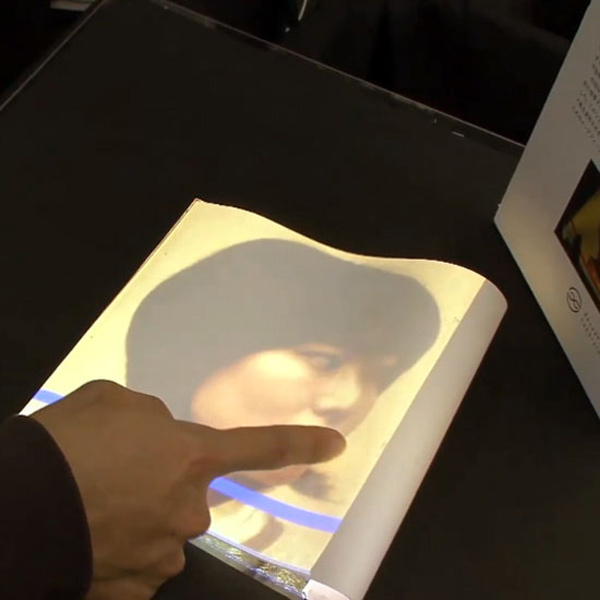 Now, it looks like smart paper could soon be upon us, as the Japanese have come up with some interesting research using paper as a touchscreen. Yes, that’s right, run of the mill paper can serve as a touch-based interface. What will they think of next? This is a great story by Justin E. Smith. I recently read Transition by Iain M. Banks, and it made me think of this. James McGirk takes a look at the juggalo phenomenon, the cult-fan base of the Insane Clown Posse. Insane Clown Posse are a band of forty-somethings who sing threatening lyrics set to menacing music, all while wearing full circus makeup. …, but juggalos are so spectacularly unappealing to mainstream tastes that in the eighteen years the band has been playing for major audiences they remain a cult phenomenon. No Insane Clown Posse concert would be complete without dousing its audience in Faygo, an off-brand cola sold in the Midwest. Even after fans have complained after being hit with full bottles and sued. ICP claims they chose Faygo because it was the only soda they could afford growing up in Detroit. Off-brand soda is potent a symbol of American poverty.